You've probably heard about these things called free radicals. Basically, they're the bad guys of the skincare world—they're like little mustache-twirling particles that can wreak havoc on your skin. Antioxidants are the superheroes in this scenario. They both reverse and prevent free radical damage (this includes things like premature aging, inflammation, and hyperpigmentation). So basically, if you don't have any antioxidant skincare products in your beauty routine, your skin is at the mercy of free radicals. Yes, that sounds a little dramatic, and this writer may have been told once or twice that she's prone to hyperbole, but it's true. Antioxidants are a major component for healthy, glowing skin. Keep reading to learn more about the benefits of antioxidant skincare, plus get our product picks. "Antioxidants work by reversing and preventing oxidative stress aka free radical damage," says Sonya Dakar, skincare expert and founder of Sonya Dakar Skin Clinic. "Free radicals and environmental damage stem from any of these factors: sun, pollution, toxins, smoke, and stress. Antioxidants work by 'scavenging' those loose electrons so that they cannot cause damage as well as help repair existing damage." Essentially, free radicals damage the DNA of our cells and cause a breakdown in our collagen and elastin, celebrity facialist and founder of Stacked Skincare Kerry Benjamin explains. Antioxidants are also super anti-inflammatory. "Think of antioxidants as an insurance plan for your skin. They protect you from future damage as well as help reverse damage to your cells. You would not drive a car without insurance, so why would you leave your house without antioxidants in your skincare?" Dakar says. "Since antioxidants are 'invisible,' it may take up to 30 days to start seeing skin improvements. Unlike a peel, retinol, or other actives, antioxidants work to protect skin and repair damage, so those results may take a little longer to show up," Dakar explains. "But have no fear. They will! 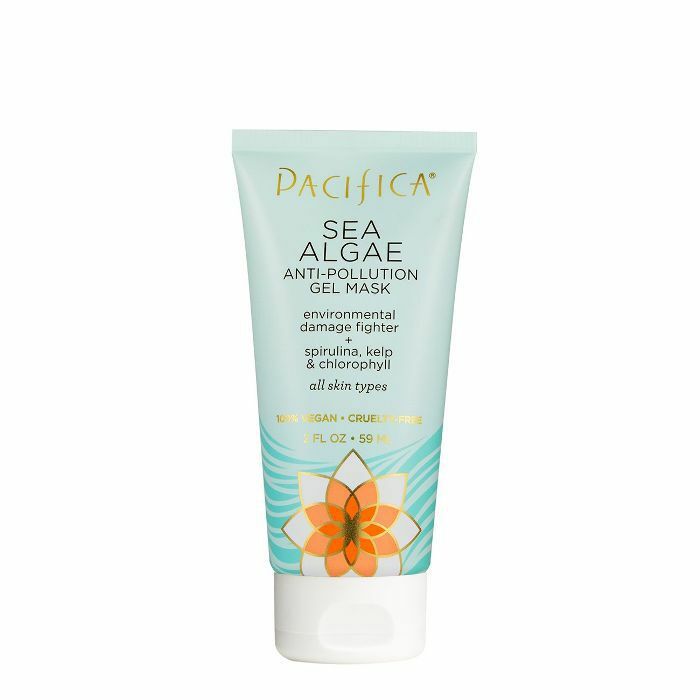 You can expect to see firmer, more hydrated skin, and improved skin elasticity." Which antioxidants should I look for? Dakar recommends looking for products that contain colorless carotenoids like lycopene. 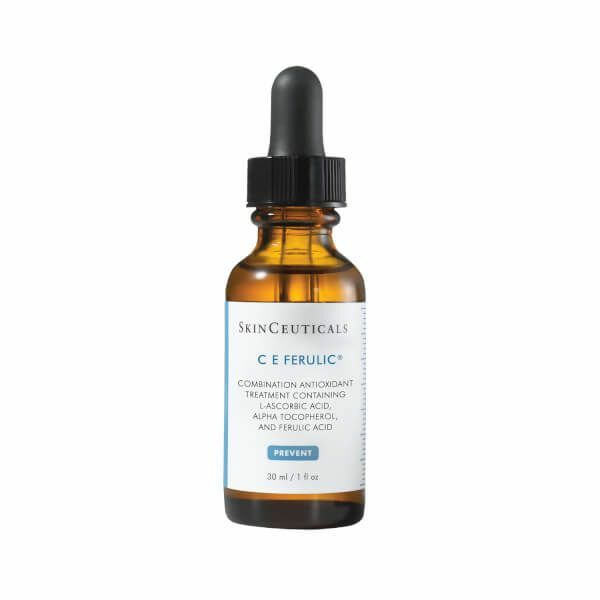 "Carotenoids fight free radicals to protect our skin from the aging effects of UV light and pollution," she explains. "Most carotenoids are not stable when exposed to air and light, and will immediately oxidize, losing their antioxidant and protective capacity. Colorless carotenoids, on the other hand, do not degrade when exposed to light or oxygen, making them more effective in protecting the skin against free radicals and other environmental aggressors." Resveratrol, grape seed, green tea, and flavonoids also come highly recommended by Dakar. Benjamin says that buzzy CBD is actually a more powerful antioxidant than vitamins C and E. (Her Calming CBD Elixir, pictured above, launches on August 6.) She also recommends looking for products that contain plant stem cells. "Taken from the actual stems, or meristems, of plants, these cells are rich in antioxidants that neutralize free radicals that contribute to cell damage," she explains. "Plant stem cells never undergo the aging process but instead continue to generate new specialized and unspecialized cells." Benjamin also likes sodium ascorbyl phosphate (aka SAP), because it's the most stable form of super powerful antioxidant vitamin C.
Below, find our favorite antioxidant skincare products. Remember the sodium ascorbyl phosphate—aka the most stable form of vitamin C—Benjamin mentioned earlier? 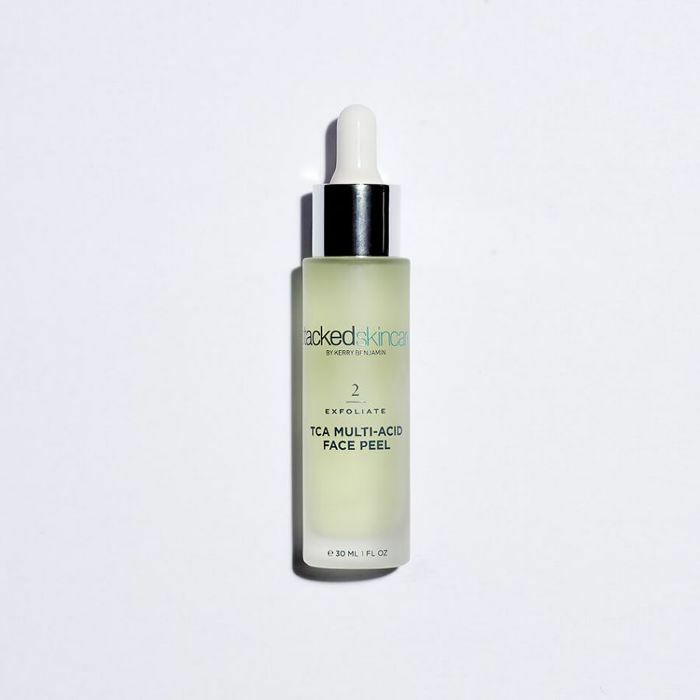 This gentle but effective face peel contains loads of it. Dakar prefers a no-nonsense approach to both her facials and skincare products. This (admittedly) pricey serum is packed with just the essentials—resveratrol, green apple stem cells, and avocado, to name a few—and none of the frills like fragrance (which can irritate skin). 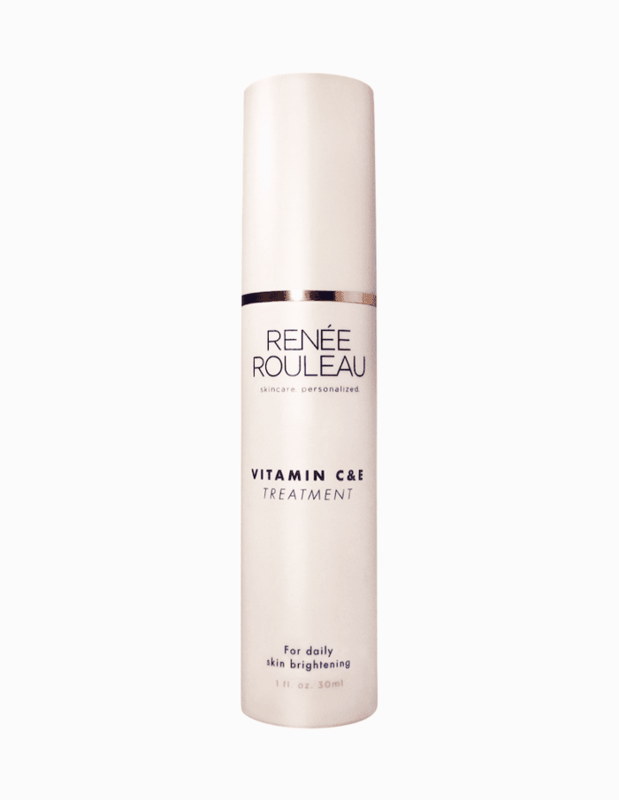 This treatment from celebrity esthetician Renée Rouleau's eponymous line contains both lipid- and water-soluble forms of vitamin C—which basically means that it works really well. This is the gold standard of antioxidant treatments. 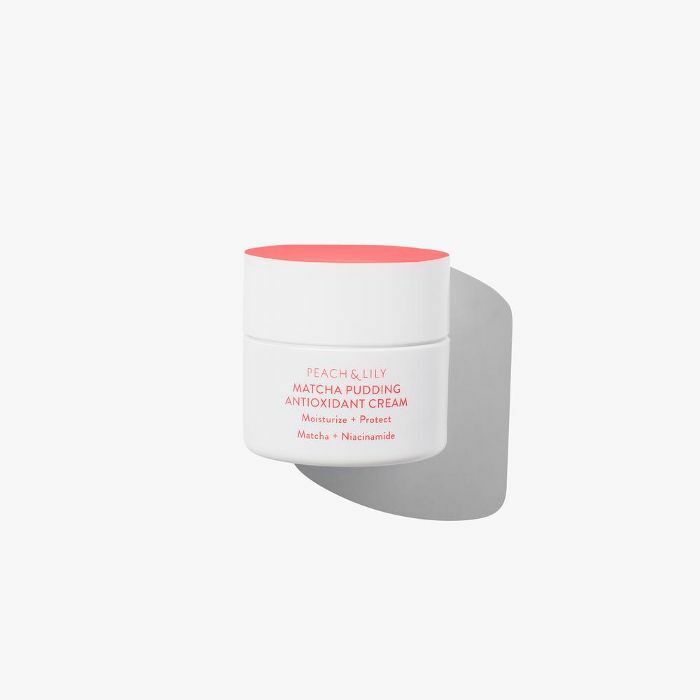 Matcha, cape lilac extract, niacinamide, and adenosine combine in this brightening, antioxidant-rich cream. 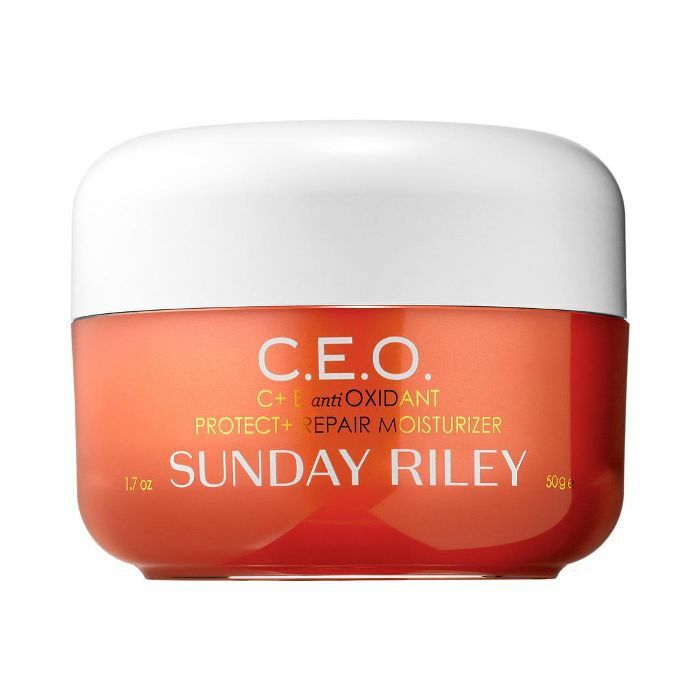 A vitamin C–packed moisturizer that also contains exopolysaccharides, which specifically help protect against pollution. 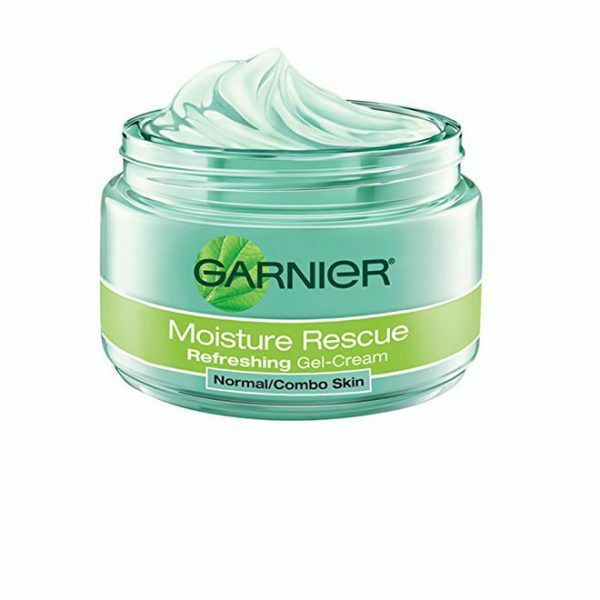 A solid drugstore buy that's formulated with actives like vitamin E and fruit waters. 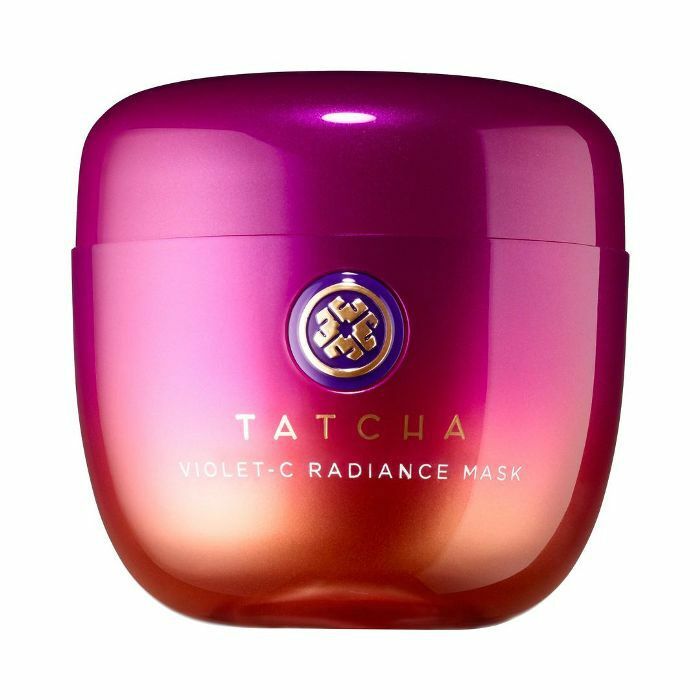 A potent, glow-inducing mask that contains vitamin C plus AHAs. A vegan and cruelty-free option formulated with spirulina, kelp, and chlorophyll. 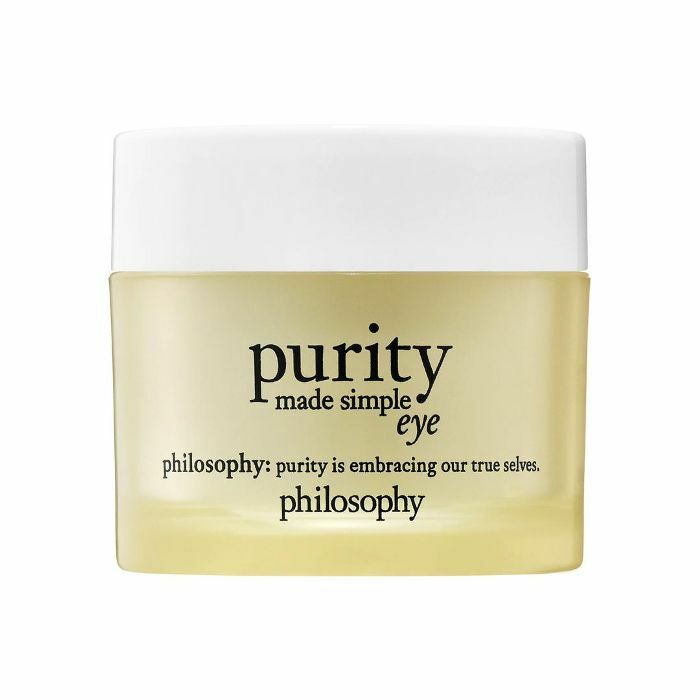 A green tea complex that helps protect the sensitive eye area from free radicals. It also contains vitamins C and E, and it feels amazing to apply. 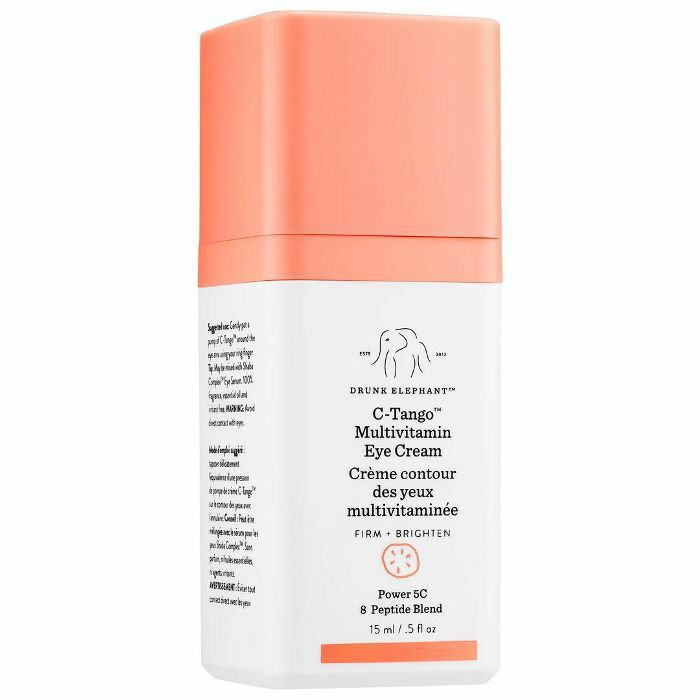 This eye cream is packed with antioxidants (hence its place on this list) and is also a superstar at reducing puffiness and dark circles. Next up: everything you need to know before trying micro-needling for the first time.